2 Mahadev means almighty Shiva. The spiritual significance of Bhasma is that it is auspicious and the giver of inner peace, blissfulness. In this post, we have defined the importance of Bhasma. Bhasma is also known as Vibhooti which remains after Yagna (sacrificial fire ). Similarly, Bhasma also means ashes of the dead bodies bones which remains after the funeral. After death, humans get liberation from all kind of sins. Therefore, Bhasma of dead bodies is holy. Bhasma is the sacred ash which has immense potential to heal all kind of negative energies and toxicity in the people. Devotees who organize the Yagna, offers grain, wood, cereals, oil to Yagna fire. It frees people from past committed sin and Karma while offering each Aahooti. The gases which originate from the Yagna (sacrificial fire ) clean the sins and purifies the mind & atman of everyone present in the Yagna ritual. According to the ancient saying, performing more than 100+ Yagna ritual can open the door of heaven after death. Bhasma has vital importance in the Tantric rituals as well. After merging Bhasma with a particular mantra, it becomes a spiritual tool. A tool which can heal the sickness of an ill person. Bhasma is also a medium to transfer energies from one body to another body through a simple touch on the forehead. People who keep Yagya Bhasma on their home, it protects their family members from all kind of fear and keeps away evil spirit and ghosts. Bhasma has a unique spiritual value for yogis. They smear it on their bodies. Smearing ashes and wearing Rudraksha beads is a symbolism of Mahadev devotees. Mahadev is known as the Adiyogi means the first Yogi and lord of yogic culture. 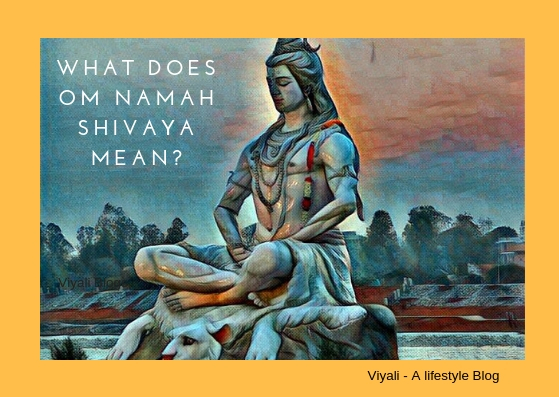 Bhasma is the symbolism of Shiva, therefore is pious to yogis. Bhasma represents that the world is mundane, therefore destroyable, and attachment is the leading cause of human grief. It also reminds us that to unite with supreme consciousness (Shivoham); you need to leave behind materialistic desires. Sacred ashes Bhasma is the consumer of the evil forces. It set you free from your destructive passion. According to Rudra Sahita, 24 Adhayay (chapter), Paragraph number 4. Bhasma is of 2 types. Only prominent people can use Samaart (सामार्त) and Shrout (श्रौता) Bhasma. The Samaart (सामार्त) and Shrout (श्रौता) Bhasma can be applied only after Vedic Mantra recitation. It requires uncommon siddhis to attain it, hence, It not for ordinary people. Ordinary people are advised to use the Lokik (लौकिक) Bhasma as the blessing from the divine. Bhasma signifies burning the vanity into ashes. In the popular healing practice, Ayurveda, Bhasma is used as the curative powder. Medicational Bhasma contains minerals, metals, and precious herbs. Bhasma has a decent connection with creation and destruction. Therefore, It is related to Aghori Shiva. The three horizontal lines are called Tripunda. It has a vertical red line on it. 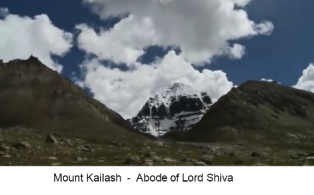 These three horizontal lines represent three Gunas of Shiva. 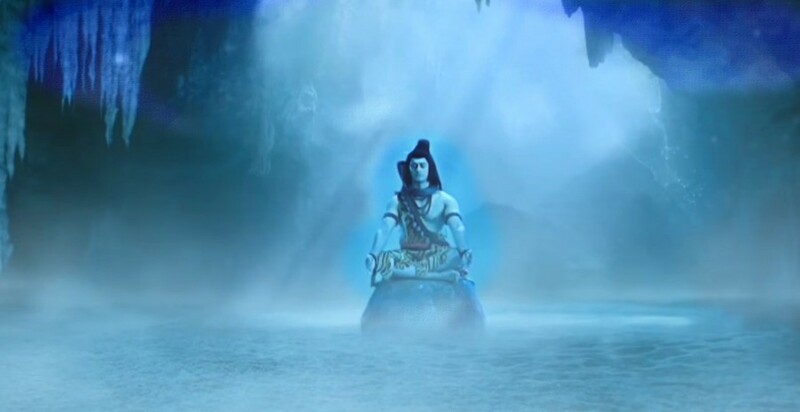 Albeit, Shiva is Nirakar Param Brahma but in trinity Shiva operate as the destroyer of the darkness. Whereas, the red vertical line represents the Shakti (energy) on all three Gunas. 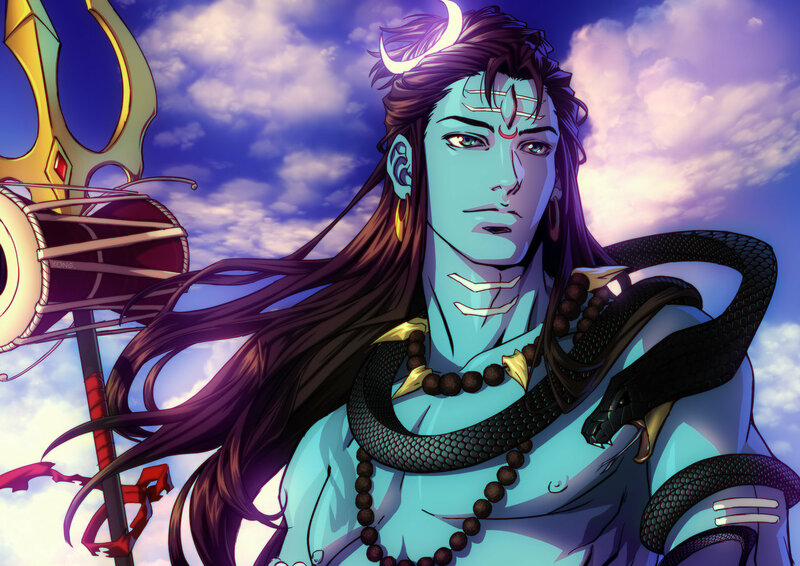 By worshipping Shiva's any form, sadhaka can switch from one Guna to another. That happens when you get united with Shiva. Meditation is a medium to achieve it. 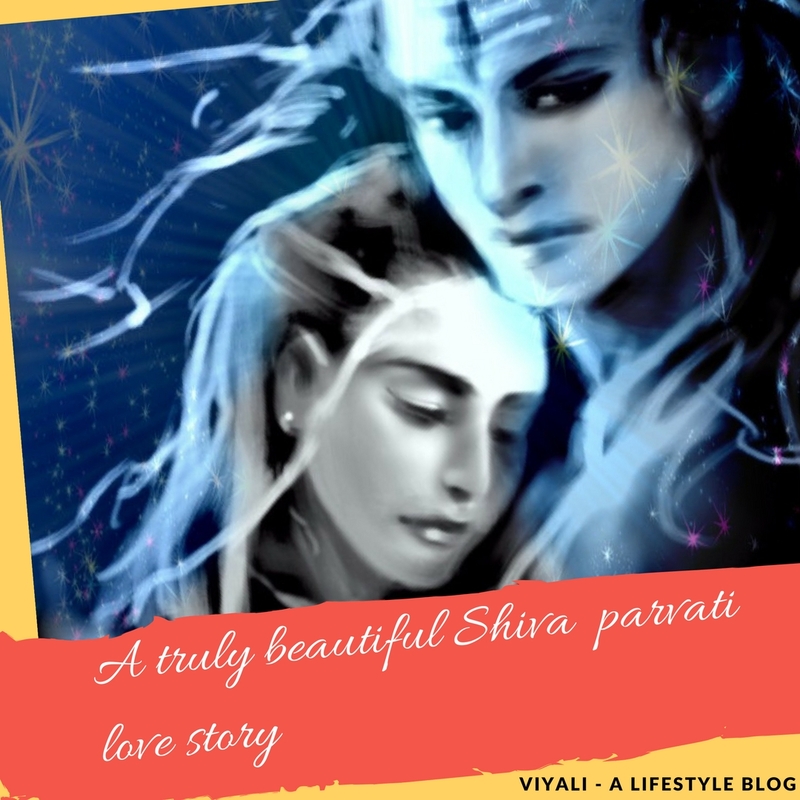 According to yogic science getting connected to Shiva is a process of getting merge into inner being. For the outer world, It could be a process of activating Kundalini Shakti. One should apply Tripunda and Bhasma after having true faith and devotion towards Shiva. 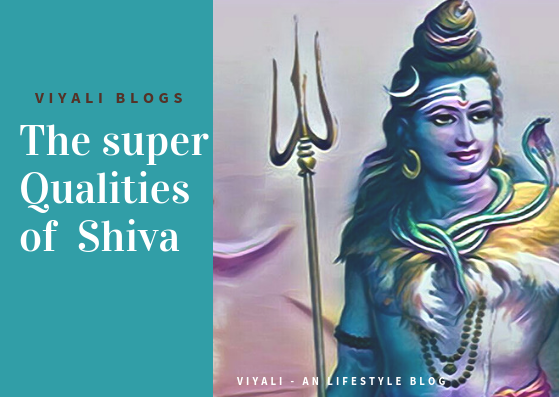 People who don't adore the Tripund and Bhasma with true devotion; They can never attain Shiva's knowledge and the law of attraction works against them. 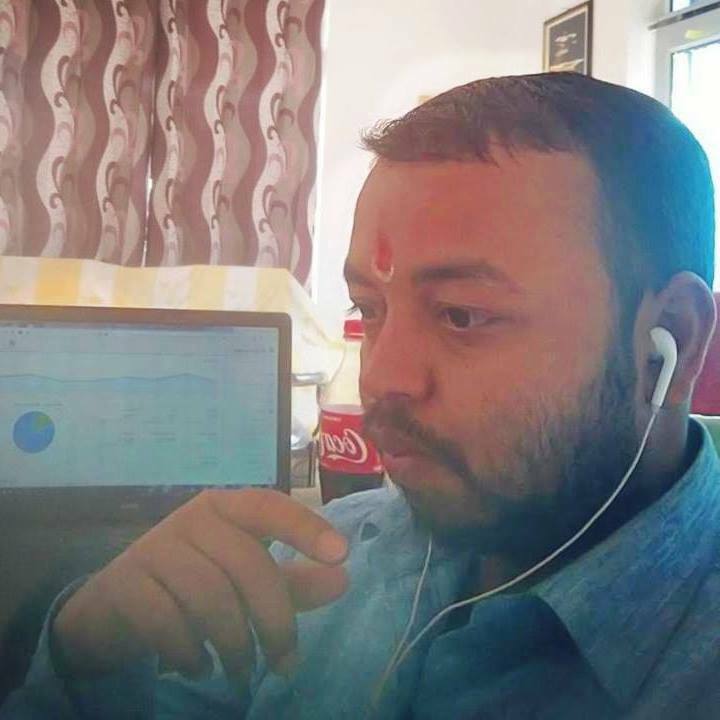 Even when a stupid person applies, Tripund and Bhasma on his forehead with true devotion towards Shiva. Straight from that moment, he starts receiving intellectual mindset. A nation where citizens put Tripund and Bhasma on their forehead with true devotion towards Shiva, that nation will always live in revel. The benefit of visiting all the pilgrimage is equivalent to taking Bhasma bath. 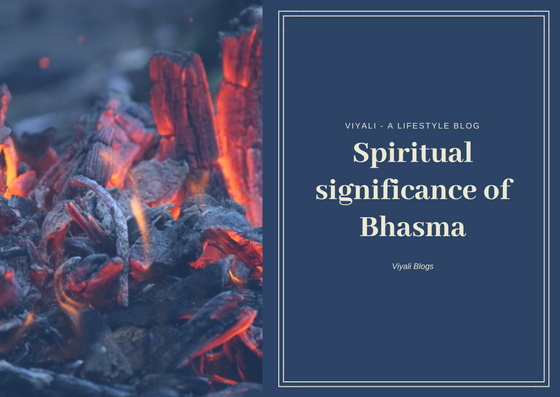 In this post, we have shared the spiritual significance of Bhasma. 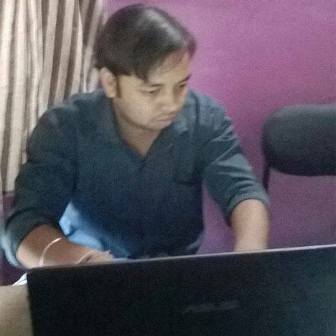 After reading the post, readers will realize the spiritual meaning of Bhasma. If you liked the post, please feel free to share the post. 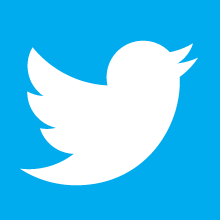 You can like our facebook page of for more updates or follow us on the twitter. You can also subscribe us via email, and it is free. Keep smiling, and thanks for giving your valuable time.